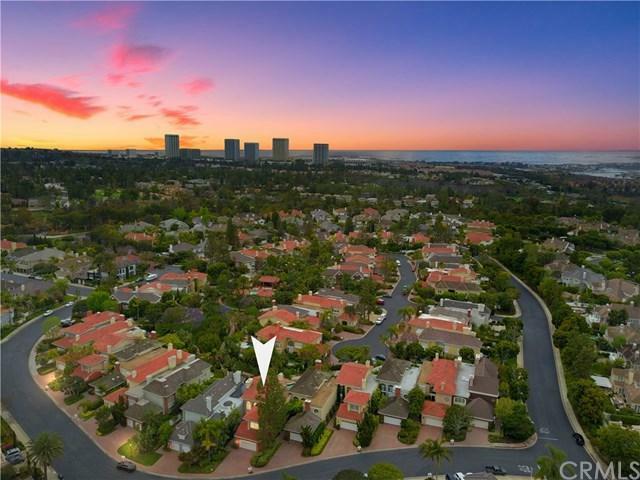 SELLER SHALL ENTERTAIN OFFERS BETWEEN $1,499,000 AND $1,625,000. 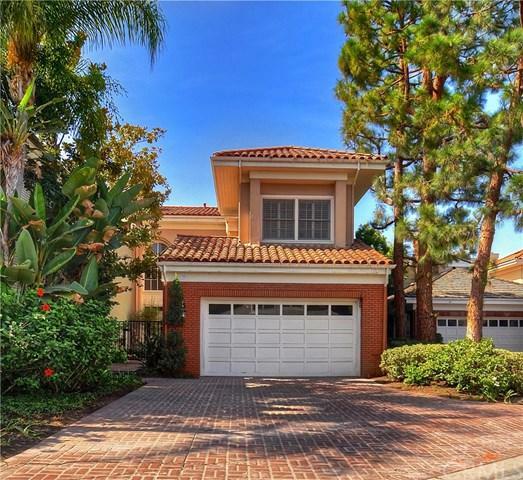 Nested in the resort style exclusive, 24-hour guard-gated Belcourt community. With nearly 3,000 square feet of living space and soaring ceilings, this beautiful home features an entry foyer with travertine flooring, open living room with a fireplace, formal dining room and gourmet kitchen with granite countertops and built-in appliances. 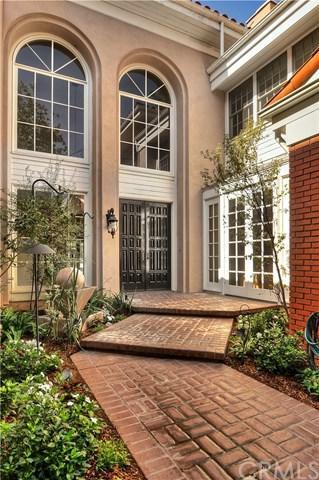 A dramatic wrought iron banister staircase welcomes you to the second floor where an additional living sp SELLER SHALL ENTERTAIN OFFERS BETWEEN $1,499,000 AND $1,625,000. Nested in the resort style exclusive, 24-hour guard-gated Belcourt community. With nearly 3,000 square feet of living space and soaring ceilings, this beautiful home features an entry foyer with travertine flooring, open living room with a fireplace, formal dining room and gourmet kitchen with granite countertops and built-in appliances. A dramatic wrought iron banister staircase welcomes you to the second floor where an additional living space separates two well-appointed en-suite bedrooms. The master bedroom has a roman tub, fireplace and a balcony overlooking the pool. Enjoy the private backyard with plenty of space for entertaining and rarely available private pool and spa. 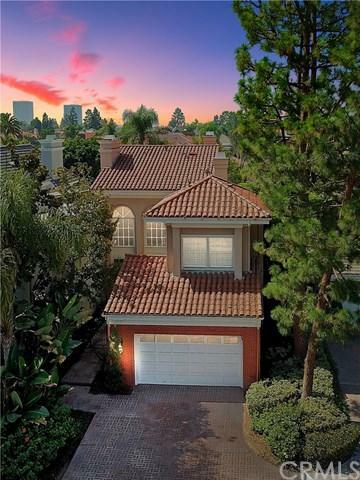 Located close to freeways, excellent schools, and just minutes away from the cityÃƒÂ¢Ã¢â€šÂ¬Ã¢â€žÂ¢s hub, Fashion Island and the beach.